As the owner of a commercial or industrial building in the Mid-Atlantic region, you’re responsible for addressing a host of maintenance issues to ensure the safety and visual appeal of your physical property. Your own business and those others that may call your property home rely on both your regular upkeep and responsiveness to issues. 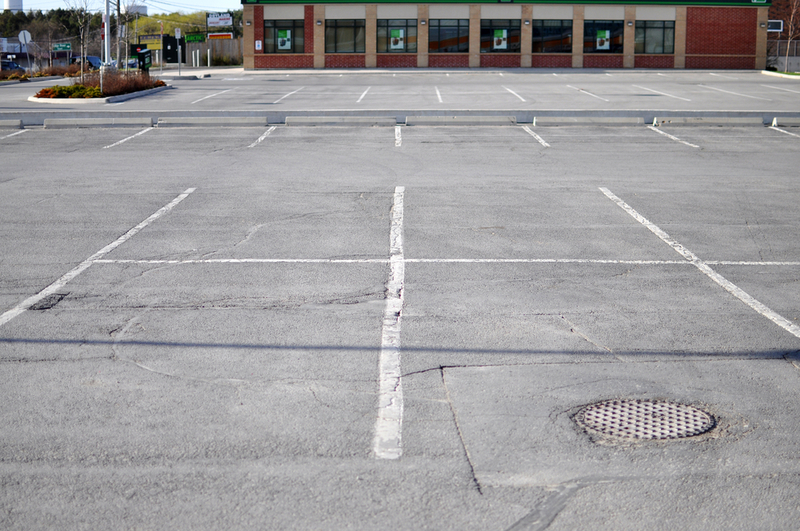 However, a primary feature of many commercial properties that does not often rise to the top of the maintenance priority list is parking lots. Be honest – beyond snow removal in the wintertime, have you thought much about your building’s parking areas lately?